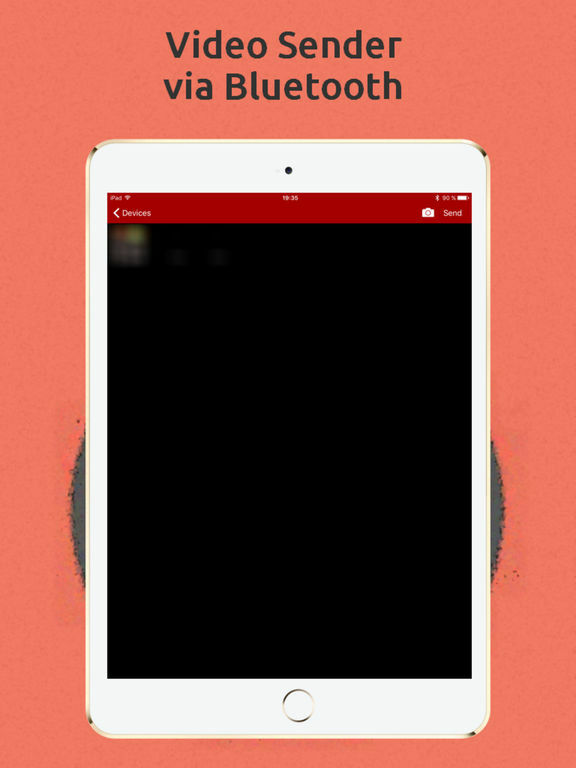 "Photo & Video Sender via Bluetooth & Wi-Fi" is a simple and convenient application to send your photos and videos from one device to another. 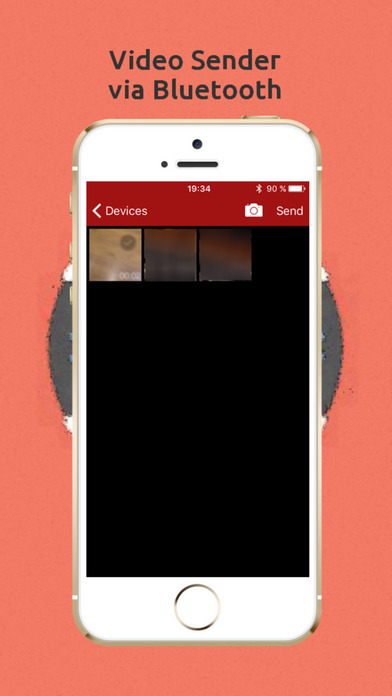 "Photo & Video Sender via Bluetooth & Wi-Fi" uses compression and error protection of images and video that enables you to quickly and securely send your photos and videos from one device to another. All photos and videos are automatically saved to the gallery of your device. To improve the reliability and speed of transmission, "Photo & Video Sender via Bluetooth & Wi-Fi" makes compression and uses error protection of transmitted images and videos. 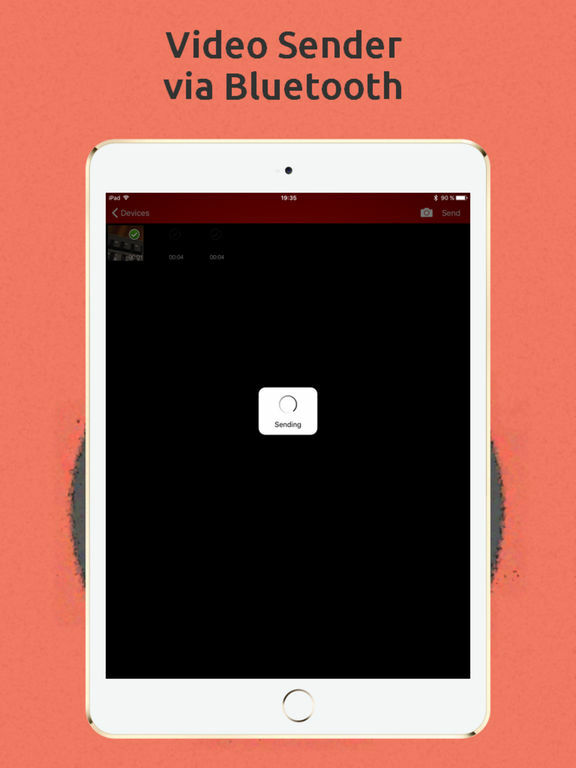 Using "Photo & Video Sender via Bluetooth & Wi-Fi" you can always be sure that the transmitted pictures and video will be saved without any errors. - Select one or more pictures or videos to send and press "Submit". The application will execute all other actions automatically. 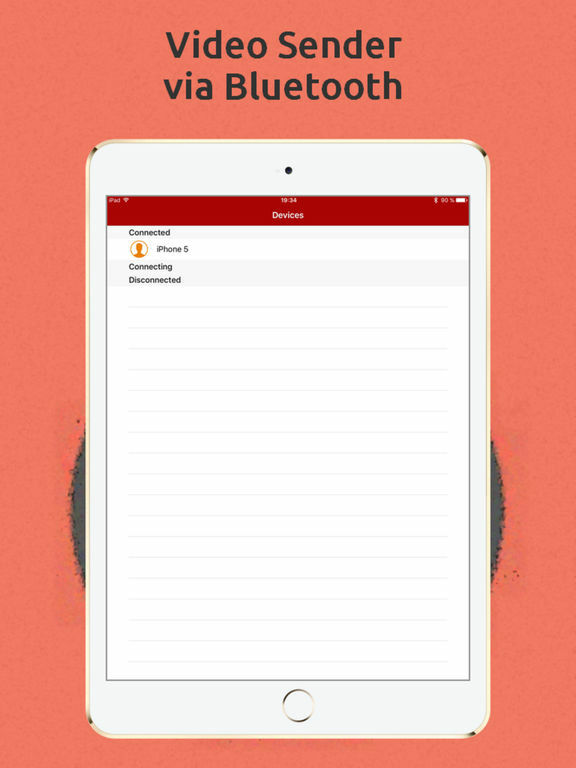 When establishing the connection, the "Photo & Video Sender via Bluetooth & Wi-Fi" application automatically selects the type of connection that is available - Bluetooth or Wi-Fi. If you don’t have Wi-Fi network, we would recommend to turn on the mode HotSpot on one of your devices. 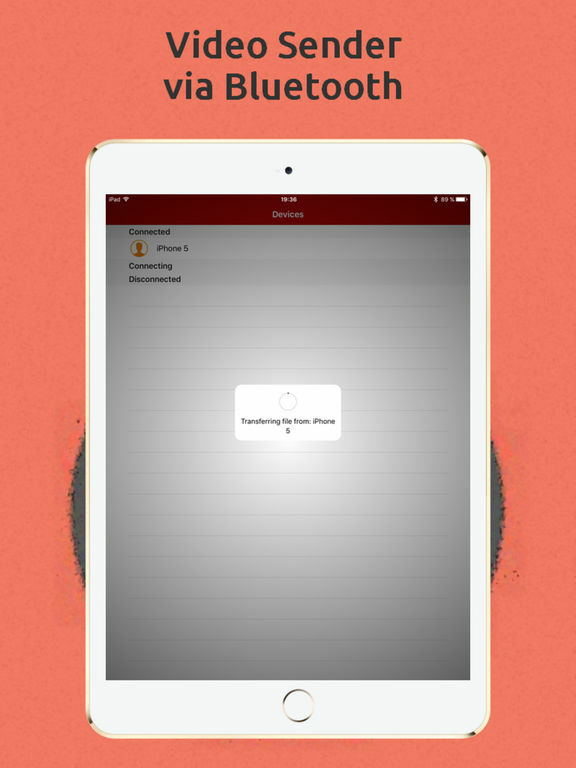 This will significantly speed up the transfer of photos and videos, if you use Bluetooth connection.